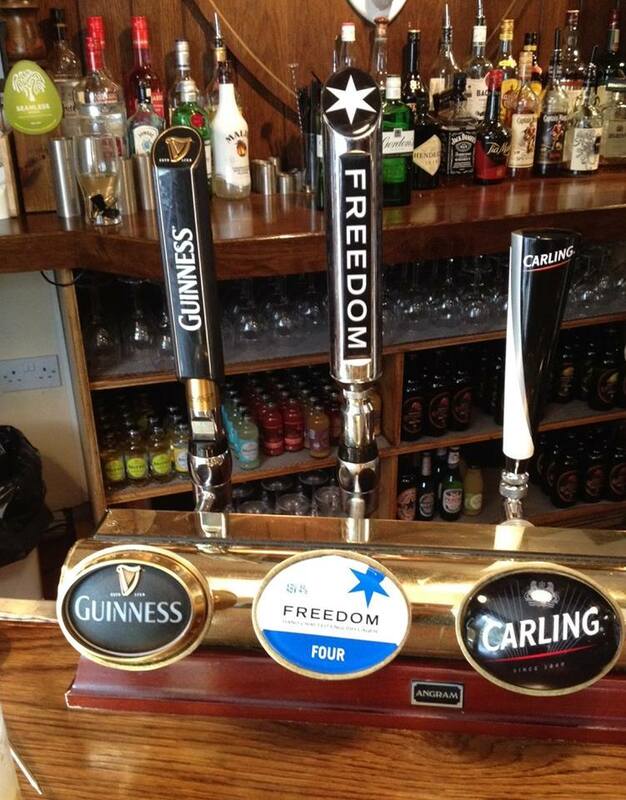 Come and sample our new variety of guest ales from local Midland breweries, including two or three which change weekly. Our philosophy for beers is local, quality and variety. 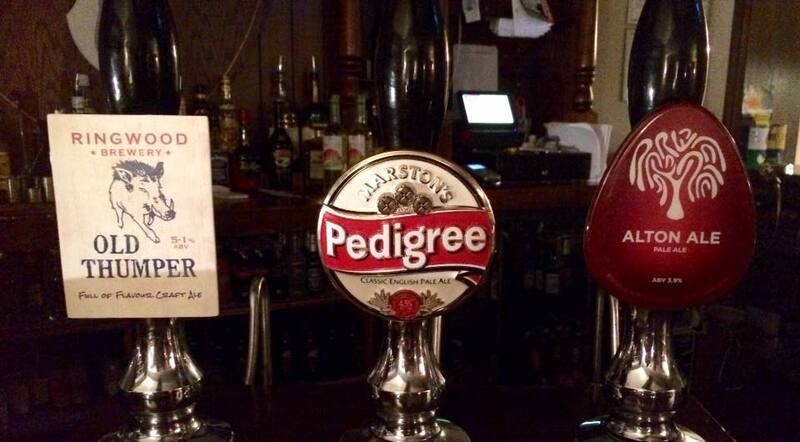 We always have several cask ales available to choose from. 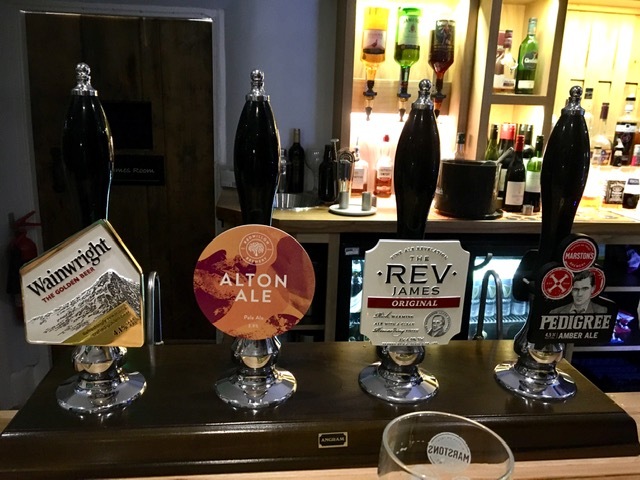 Reverend James is a constant on our bar and there is a choice of two other ales with previous suppliers including Red Willow, Oakham, Salopian, Thornbridge and Vocation to name a few. These change often and regular updates are posted to our Facebook page. 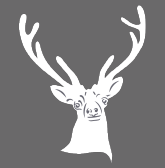 The pub will be a venue for regular local teams, clubs, groups, meetings and events. We currently have teams competing in the local leagues for both Pool and Table Skittles. We will be holding activities for all age groups and interests to enjoy. Please contact us for help with arranging your events and meetings. Delicious home-cooked Thai food now available on Thursday, Friday and Saturday from 6pm to 9pm. See Menus page for more details. Booking advised.